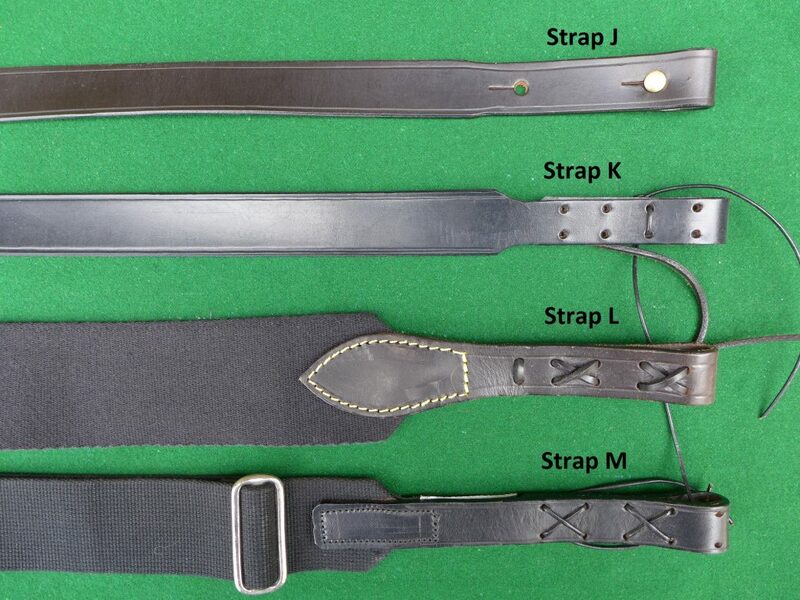 FSA make a variety of Rifle Slings all made from robust materials which will probably last a lifetime. 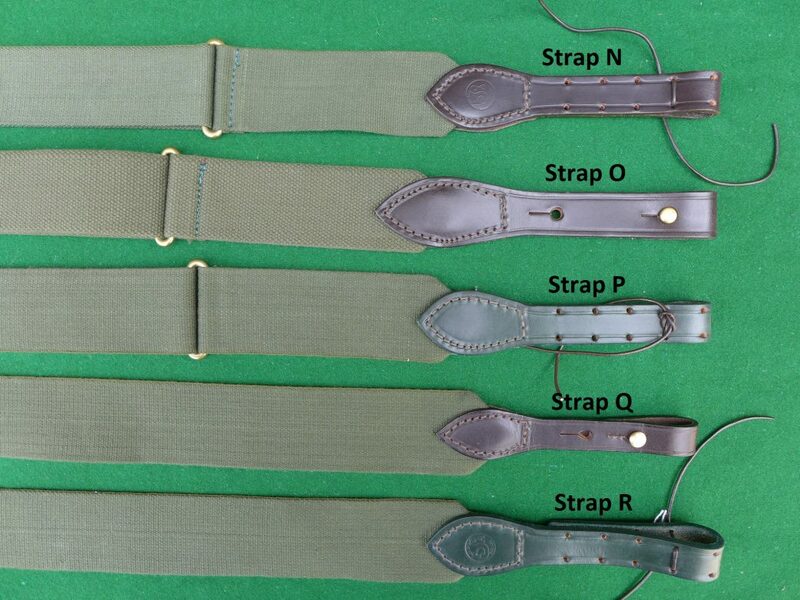 These slings are made to fit rifles with sling swivels which are about 26 inches apart, each sling has about 8 inches of adjustment for length but if you require a significantly longer or shorter sling then these can be specially made and charged at the same price. the ends of each sling are made to fit into the usual 1inch swivel. 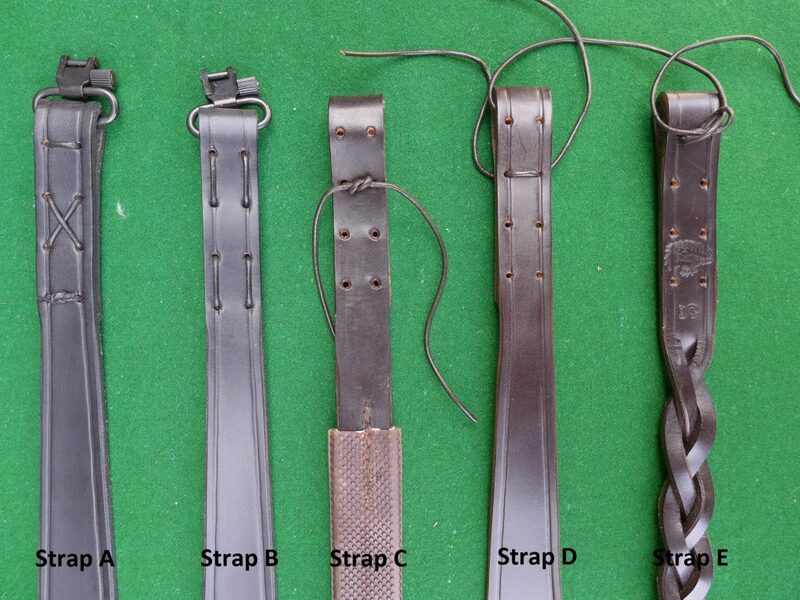 FSA make a variety of Rifle Slings all made from robust materials which will probably last a lifetime. 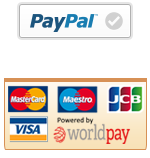 These slings are made to fit rifles with sling swivels which are about 26 inches apart, each sling has about 8 inches of adjustment for length but if you require a significantly longer or shorter sling then these can be specially made and charged at the same price. the ends of each sling are made to fit into the usual 1 inch swivel. All these slings are made in our workshop in the Scottish Borders. 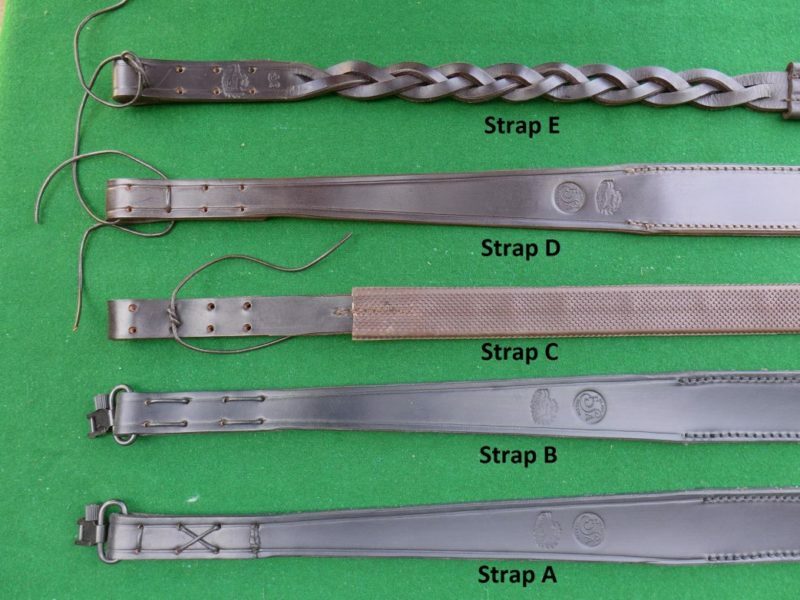 The slings that we currently have on offer at the minute are listed below and each strap is shown in the picture gallery. I already have a plaited sling on another gun, and wanted another one for a newly-acquired .275 Rigby. Peter worked out what I was after, and shipped the right one. Thanks!